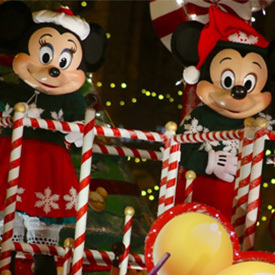 As the official kickoff to the holiday season, the Magnificent Mile Lights Festival will offer festive activities fit for the entire family. Come see Chicago's 2018 Christmas tree, a beautiful 48-year-old, 60-foot-tall, 8,200-pound Norway spruce from Elmhurst, Illinois. Shop for friends and loved ones at this annual tradition inspired by the festivals in Nuremberg, Germany. Spending the holiday season in Chi-town this year? Bundle up and get ready to experience the best seasonal sights the city has to offer. Pick a neighborhood and find ideal parking close to the venue when you park in advance with Parking.com. The Nutcracker at Auditorium Theatre. Not sure what to ask Santa for this season? Make a trip to the Chicago Toy and Game Week, also known as “ChiTAG,” from November 15 to 18 for ideas. After sufficiently loading your wish list, start things off right with all of the lights. 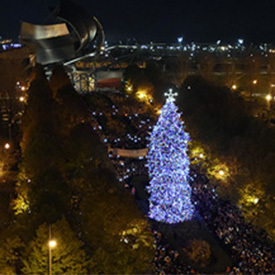 The Chicago Christmas Tree Lighting Ceremony is happening on Friday, November 16 in Millennium Park’s Wrigley Square and the Magnificent Mile Lights Festival is a weekend full of music, food, and holiday festivity for the whole family. But don’t let Christmas steal Thanksgiving’s thunder! 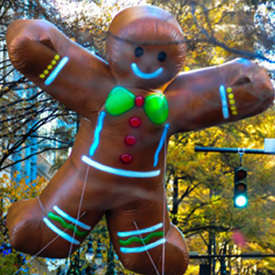 Make sure to catch the Thanksgiving Day Parade, marching down State St. from Congress to Randolph. Once dinner (and Black Friday shopping) is done, jog it off at the annual Grant Park Turkey Trot and keep that momentum going for the rest of the year. Don’t stress about parking in the area as you’ll be able to conveniently book the best spot for the location you’ll be in. 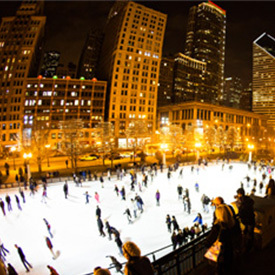 When it’s time to shift into full gear festivities, turn to some classic Chicago traditions for your holiday fix — Millennium Park is a hub for the holidays. 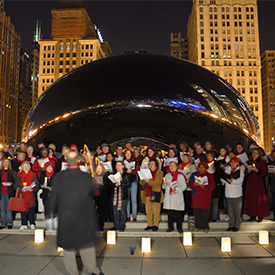 Snap your iconic Bean pic for the ’gram at Cloud Gate and stick around for caroling on select Fridays and Wednesdays throughout the season. 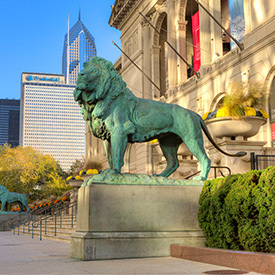 Take a few laps around the McCormick Tribune Ice Rink nearby and, if you’re looking for more history in your holiday, pop into the Art Institute of Chicago’s traditional Holiday Thorne Rooms. If you missed the tree lighting ceremony, never fear. 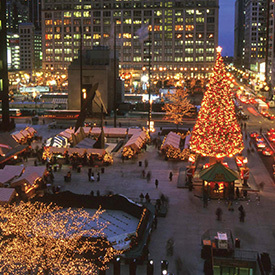 The Chicago Christmas Tree will be up ‘til early January and there’s plenty of parking available in the area when you need to secure your parking spot. The merriment doesn’t stop there. 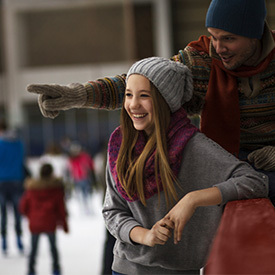 Lace up your skates and admire skyline views from the Maggie Daley Park Skating Ribbon (or enjoy them with a cup of hot chocolate in hand if that’s more your speed). The Christkindlmarket in Daley Square offers international flare to an annual Chicago event, full of vendors with unique gifts perfect for that Secret Santa match who seems to have everything (we can probably guarantee they don’t have an authentic German cuckoo clock…yet). Take a journey to Chicago’s 1893 World Fair at the Auditorium Theatre with the must-see production of Christopher Wheeldon’s Nutcracker, reimagined for this generation. 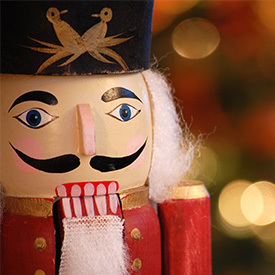 If you’ve never been to the Auditorium, you’re in for a treat as you celebrate the holiday season with Nutcracker. 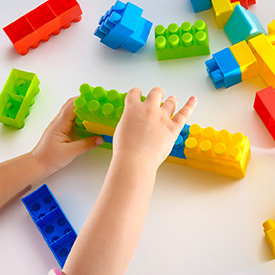 Hoping to knock out a bunch of classic Christmas activities in one place? 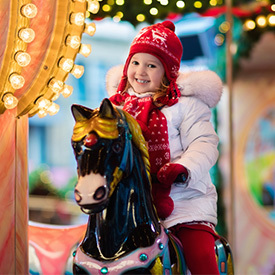 Look no further than the Fifth Third Bank Winter WonderFest at Navy Pier in Streeterville, an indoor winter wonderland complete with rides, cookie decorating, and no shortage of family photo ops. 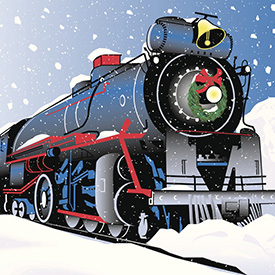 Give commuting a magical makeover at Chicago’s Union Station with a ride on The Polar Express, reliving the sights and sounds of the original book and film in real time. Find convenient parking spaces and exclusive discounts so parking doesn’t have to be a burden. Last but not least, don’t let downtown have all the fun! 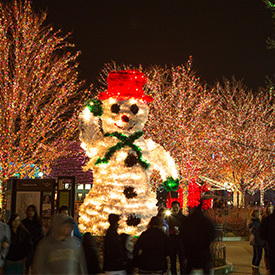 The Lincoln Park Zoo has a celebration for everyone this year, including the luminous ZooLights display, The Chris White Trio Tribute to ‘A Charlie Brown Christmas,’ Breakfast with Santa, and Zoo Year’s Eve for the 21-and-up crowd. Stick to all of the above and you’ll be sure to have a holiday season that makes braving the Chicago cold worth it. No matter where you’re traveling in Chicago, convenient and discounted parking is just a click away with Parking.com.